Delphi Technologies is a leading global automotive emissions, fuel economy and aftermarket solutions provider. Employing over 20,000 people, including 5,000 engineers, the company is headquartered in London and operates technical centres, manufacturing sites and customer support services in 24 countries. 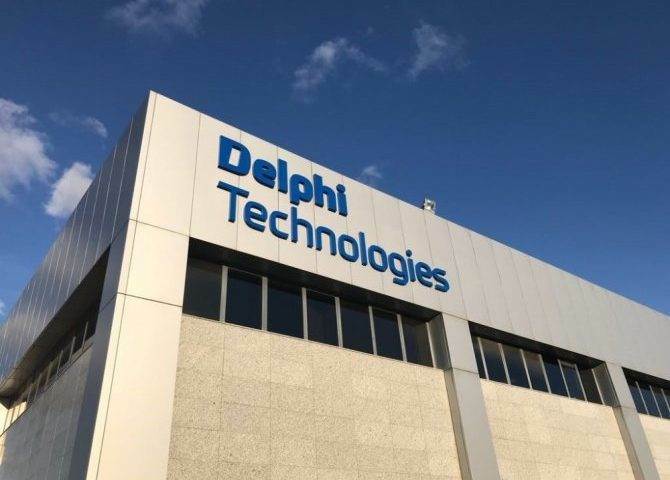 Following their transfer from Hungary to Poland, one of the units of Delphi Technologies requested Translators Family to translate the technical documentation of their machines and products. After the successful completion of a test translation, we signed a contract with Delphi Technologies for the translation of more than 1 mln. words or 5000 pages. The requested language pair (Hungarian to Polish) was comparatively rare, with the complex technical jargon and technical terminology also requiring the use of specialist translators. An additional challenge was that the source files also had complicated formatting with macros which had to be preserved in the translation. To ensure the high quality of the translations, we assigned this project to trusted translators and proofreaders who were both specialised in the automotive area and also native speakers of the target language. The translators, all well-versed in the field, were able to deliver texts which could be easily understood by the local engineers who would operate the machines. To guarantee consistency within texts being done by different translators, we compiled and translated a glossary. In addition, we also used a CAT tool which enabled us to optimise the translation process and offer the client a discount for repeated text. Each translation was then proofread by a second experienced linguist to ensure the finished text was flawless. The final step in the process was the revision of the target files by our QA team to make sure that there were no spelling or technical errors. Thanks to this well-coordinated work process, and by having the right specialists in place, we were able to successfully complete each batch of the project on time. Our cooperation with Delphi Technologies is still ongoing and we regularly receive additional batches of texts for translation. Additional elements of our continuing collaboration include on-site interpretation and translation into other languages. Looking for a reliable translation vendor for your automotive project? Contact us now!